Many central vacuum units can last for up to 20 years with proper maintenance and cleaning. However, this does not mean the company that sold you the system or the manufacturer of the system is still in business. Many calls come into our friendly experts regarding a system that is not working correctly and the business no longer exists. What should they do? 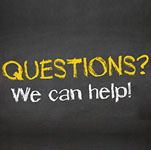 Customers need tech assistance and we are able to provide it to them. At Quality Home Systems, our knowledgeable team has been helping customers for over 30 years. We have acquired extensive experience in selling, installing, repairing and servicing central vacuum systems including bands like Nutone, Electrolux, Vacu-Maid and others. Not only does Quality Homes Systems have one of the largest selections of central vacuum systems on the internet, our friendly experts will offer assistance and guidance in selecting the best system for your home or to replace an existing system. We offer troubleshooting and if parts are needed we offer the best compatible parts for the system with a 30-day return policy from the date on the invoice. Customers may use our central vac wizard, a step by step guide, if a replacement system or new system is needed. We pride ourselves in our dedicated customer service and strive to constantly improve our product list and service. 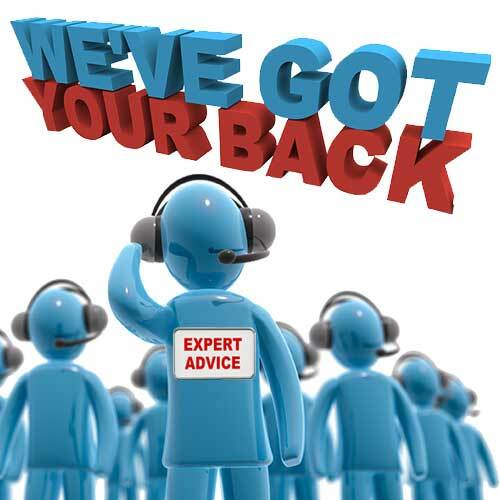 Please call our friendly experts with any questions at 800-533-3249 and they will be happy to assist you. Don’t forget to visit our Facebook page for tips and information.